Chinese universities have proven their merit, according to the 2016 QS World University Rankings in which China's best performer, Tsinghua University, jumped from a steady three years in the low 40's to become the 25th best university worldwide. The outcome of this study also saw Peking University in Beijing recover from 57th place to 41st place since last year. 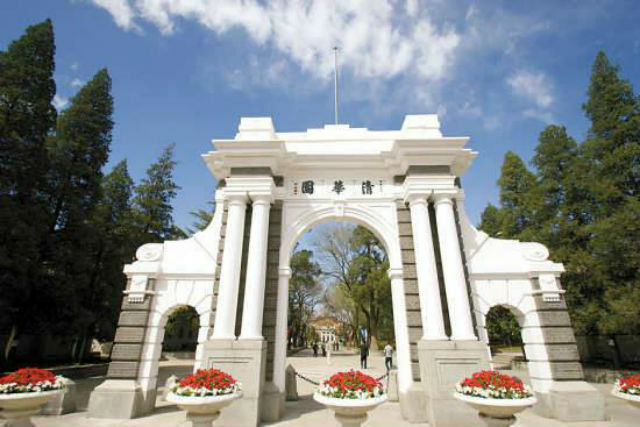 As the 25th best university in the world, Tsinghua placed ahead of UC Berkeley, Northwestern University and the University of Michigan just to name a few. In a global comparison by subject, Tsinghua also holds top ten rankings in architecture, civil engineering and material science. Recent scientific achievements in China, such as pig-to-human cornea transplants, suggest the country won't be falling out of the top ten any time soon. 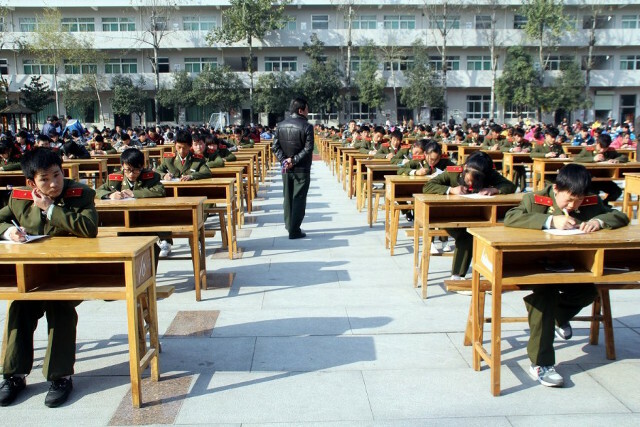 Comparing performance in different subjects based on academic reputation, employer reputation and research impact, Chinese schools earned 88 places out of the top 400 universities, occupying more spots in that bracket than any other country in the world, besides the United States. According to the BBC, China is now opening a new university every week, and has even surpassed the US in churning out graduates. These rankings are published annually by the London-based higher education informations specialist Quacquarelli Symonds. The firm, who has been publishing their findings since 2009, states their rankings are the most widely read resource for university comparison of their kind. Higher education in China seems to have made an immense improvement since 2013, when none of the country's top five universities placed above 150th place internationally, according to a Jiaotong University study. 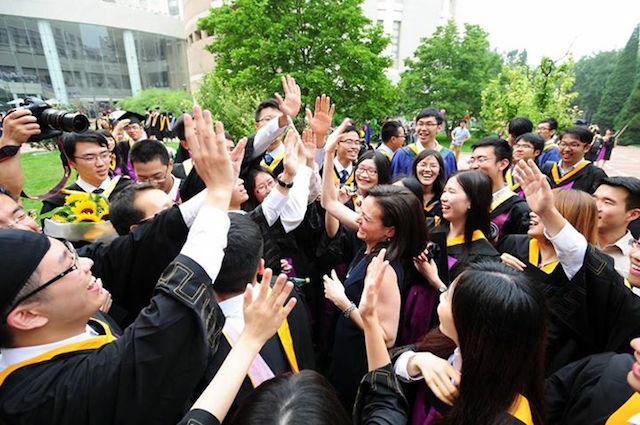 More recently, QS also published a ranking of universities by graduate employability, where China held nine universities in the top 200 and Tsinghua made the top 10, coming in at ninth place. It seems like nowadays everyone wants to study abraod in China.